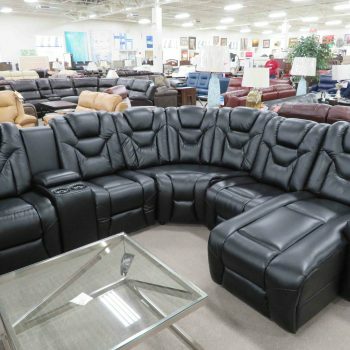 Heavner Furniture Market was founded in 1974 as a premium provider of furniture value to homeowners throughout greater central North Carolina. 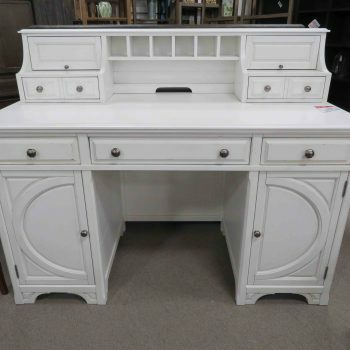 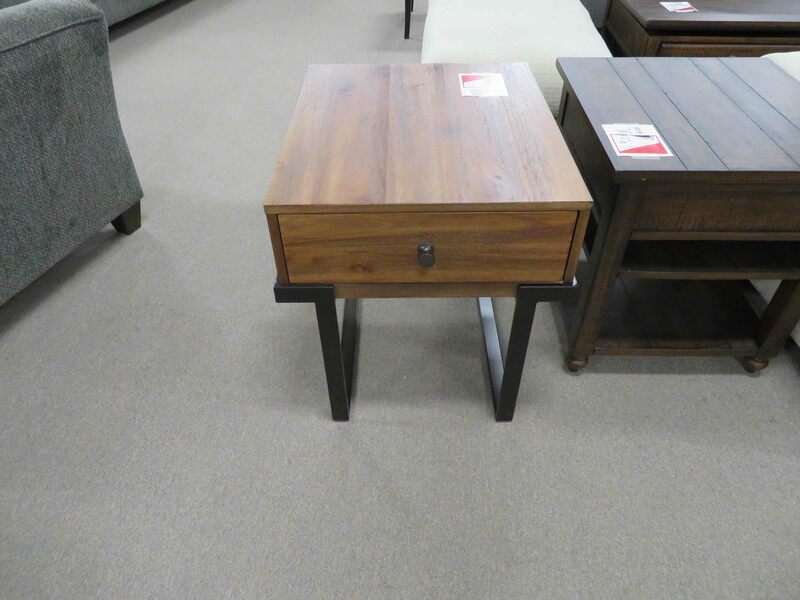 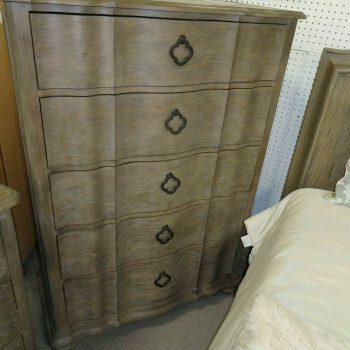 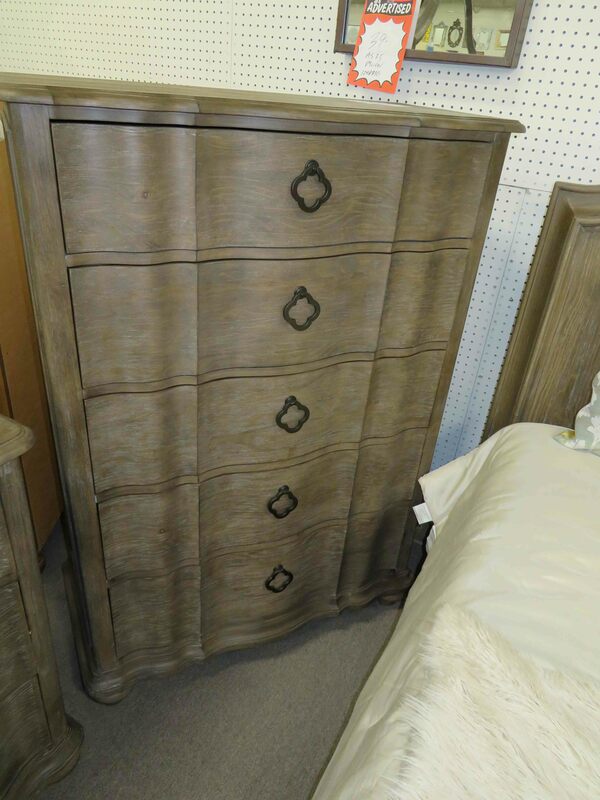 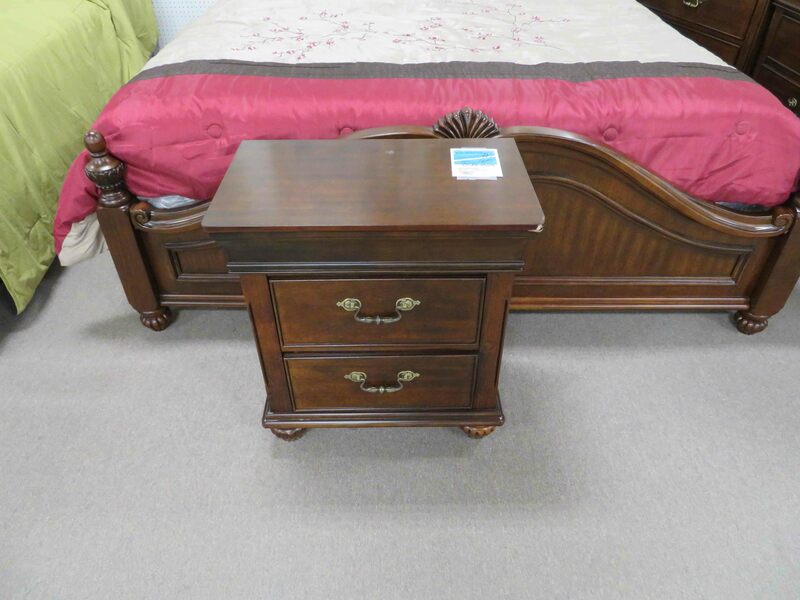 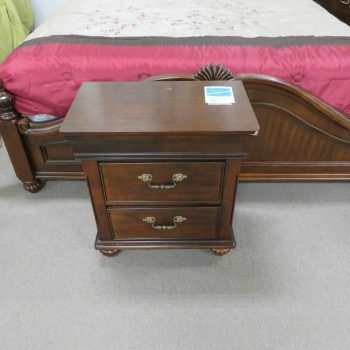 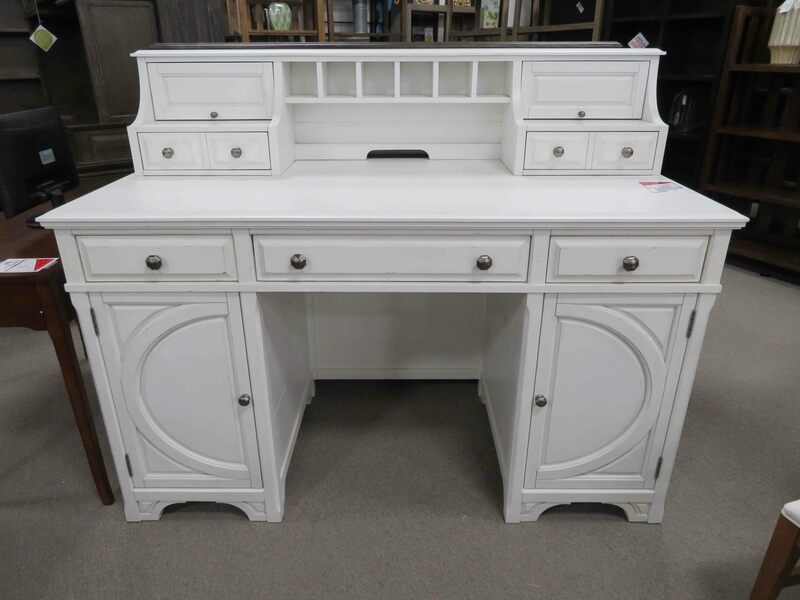 Today, we have locations in Raleigh and Smithfield, both stocked with thousands of unique furniture items for all types of buyers. 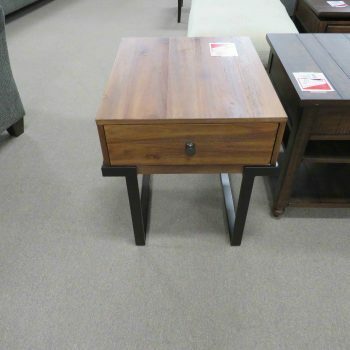 Whether you are moving into your first home or updating your last, we have that special piece you’ve been looking for. 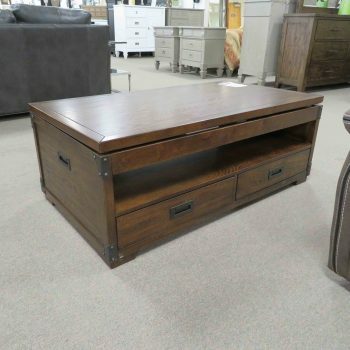 Heavner Furniture Market takes pride in being family-owned and always customer-first when it comes to business. 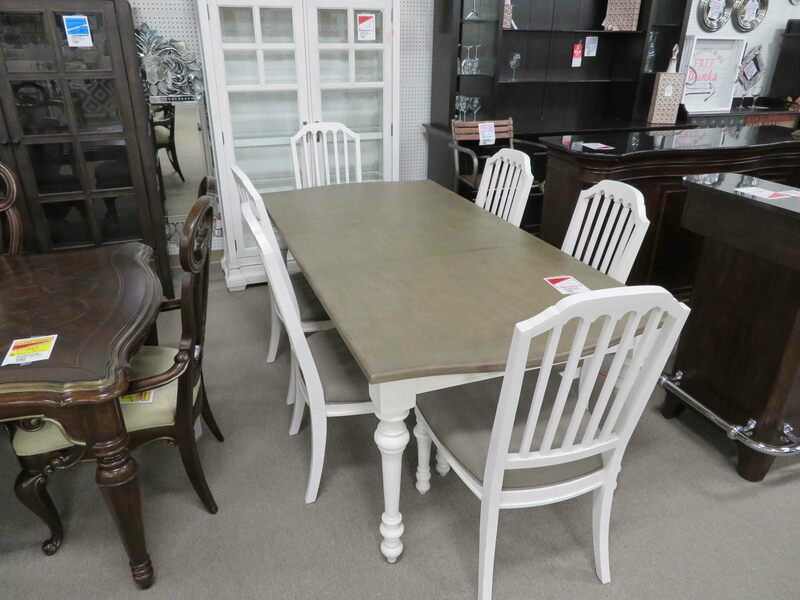 Every time you visit one of our showrooms, you are guaranteed to receive the attentive service of a helpful furniture expert. 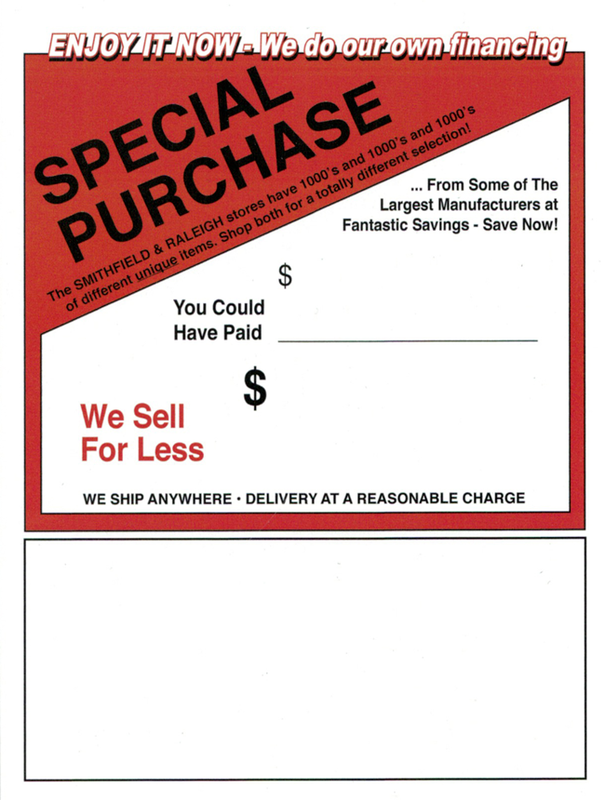 The savings are then passed onto you! 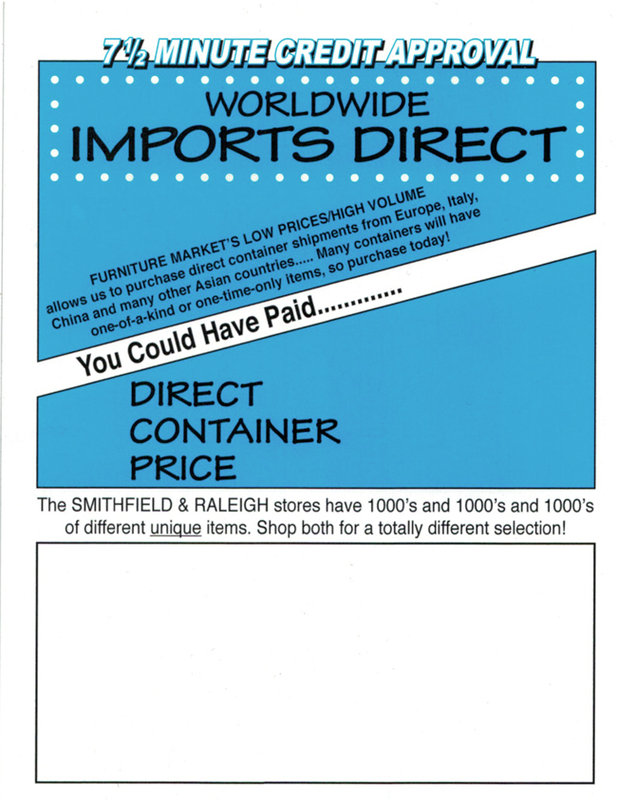 Look for the special colored tags on items throughout our showrooms to see where the savings came from. 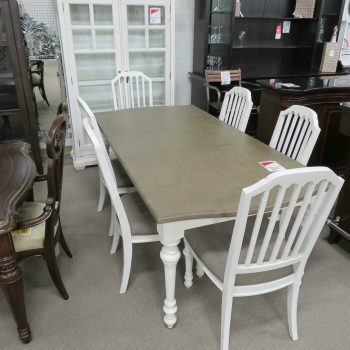 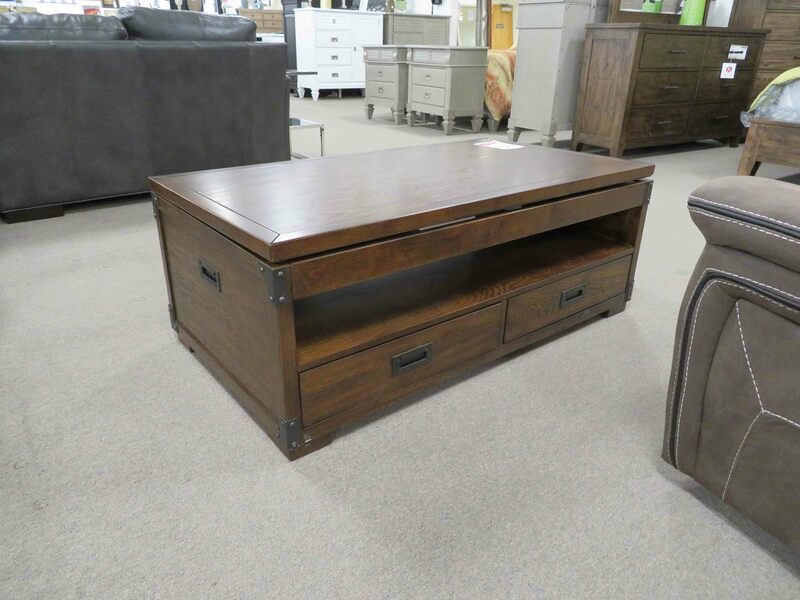 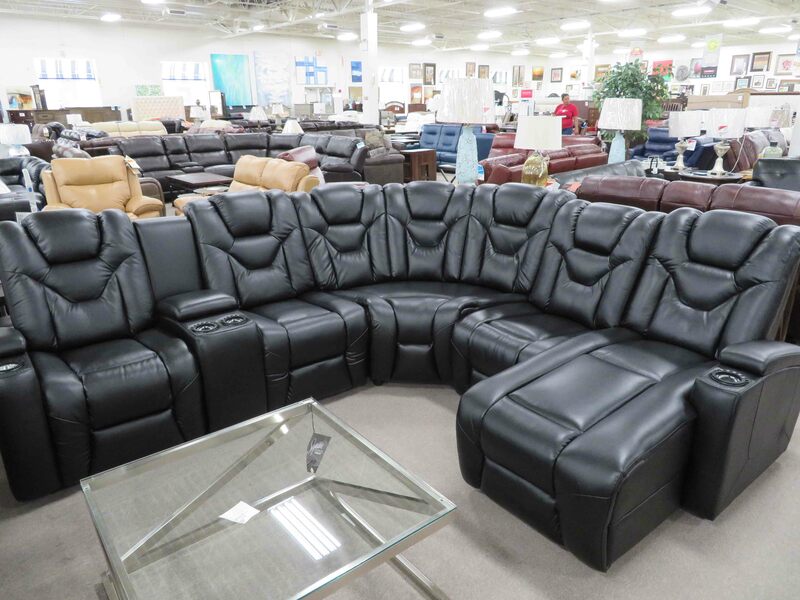 One of our Heavner Furniture team members will always be closeby to assist you in finding the right item at the right price.